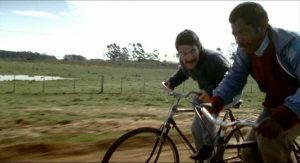 In this article, we will take a look at the best 10 Best Uruguay Films. So, sit back and relax. 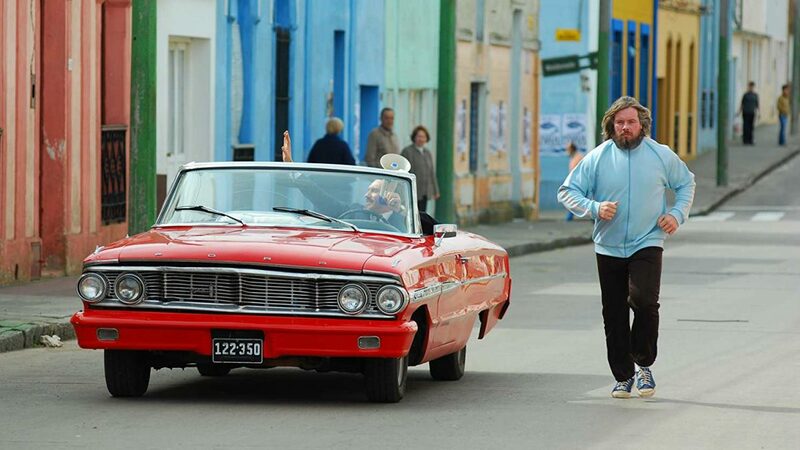 We will show you our list of the top 10 movies made in or about Uruguay. Whisky is a film directed by Juan Pablo Rebella and Pablo Stoll and was released in 2004. 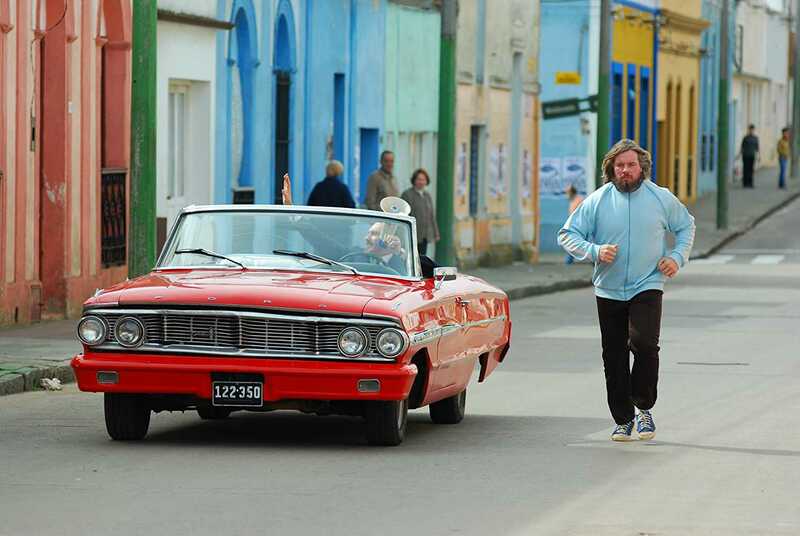 It is a comedy-drama film that revolves around the life of Jacobo, who owns a sock factory. Jacobo’s life is turned around when his long-lost brother returns. He wants to show his brother that his life is better than ever and he is now successful with a family and a business. Since he is not even married, he asks Marta, an employee, to be his wife even though their relationship is largely disagreeable. However, his plan has unexpected consequences as a conflict soon develops between two brothers because of jealousy, and past estrangement issues. 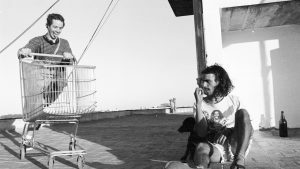 25 Watts is an independent film directed and written by Juan Pablo Rebella and Pablo Stoll. Released in 2001, it is a Uruguayan urban comedy-drama starring Daniel Hendler, Jorge Temponi, and Alfonso Tort. The film tells the tale of 24 hours in the life of the three young boys namely, Leche, Javi, and Seba. They have lots of problems which includes girls, studies, and life itself. All they do is drink, sleep, eat, and have fun with their strange friends. The film examines how the three friends deal with life differently, but somehow manage to survive the challenges they face. Bad Day to Go Fishing, original title, Mal Día para Pescar, is a Spanish-Uruguayan film. Directed by Álvaro Brechner, it was released in 2009. The story is about Jacob van Oppen, an ex-wrestling champion and his manager Orsini, who calls himself the Prince. They make good money by traveling to different small towns in South America and offering a big award to any local challenger who can beat Oppen in a wrestling exhibition match. They arrive in a small town of Santa Maria, and they are welcome with craze. A small newspaper company wants to sponsor the fight and help in spreading the news. Is it a fight for money or a fight for honor and friendship? The Pope’s Toilet, El Baño del Papa, is a 2007 Uruguayan film directed by César Charlone and Enrique Fernandez. This movie stars César Troncoso, Virginia Méndez, and Mario Silva. The story begins as it is announced that Pope John Paul II is going to visit Uruguay. Melo is a small village in Uruguay near the Brazilian border. Several men earn their living from smuggling. They smuggle goods which they transport by bicycle. One villager named Beto is tired of carrying heavy loads and wishes to get a motorbike. As the Papal visit came near, Beto put up a business, a proper lavatory, where he will charge money for every use. He intends it for the people who will welcome the Pope as the Holiness will pass by their village. However, things don’t quite go to plan. Anina is a 2013 Uruguayan-Colombian animated film. It was directed by Alfredo Soderguit. 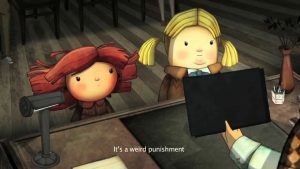 Anina is a story of a ten-year-old girl who does not like her name Anina because it reads exactly the same both forwards and backwards. Because of this, her classmates always tease her about her name. One day, Anina and her enemy Yisel have a fight in the playground. Their school principal punishes them by giving each of them a sealed black envelope which they are not allowed to open for the entire week. As the days pass by, Anina is haunted by nightmares and day-dreams as she anticipates what kind of punishment awaits her. As she struggled each day, she becomes entangled with secrets, discovers new friendships and enemies, and finally discovers her place in the world. 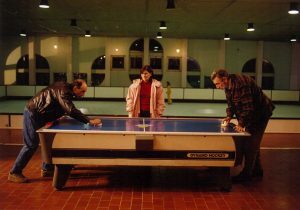 A Useful Life, La Vida útil, is a 2010 Uruguayan drama film. Directed by Federico Veiroj, it is about a movie theater employee who loves film. The cinema manager, Jorge, has worked in the cinema for 25 years, is frustrated because the cinema is forced to shut down due to financial constraints. 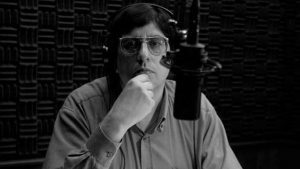 At first, he is lost and wary because he discovers himself without a profession and purpose, but eventually, he rediscovers his drive in his passion for cinema. Mr. Kaplan is the story of a 76 year old man who begins to question his purpose in life. When he was young, he fled from the Nazis, so has a deep hatred for Germans. After he overhears his granddaughter say that there is a strange German who runs a cafe on the beach, Mr. Kaplan becomes convinced that the German is a Nazi and so plans to expose him. 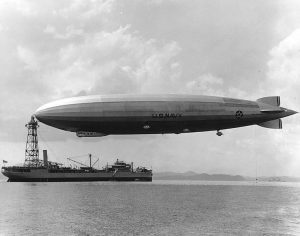 The Airship is a comedy film directed by Pablo Dotta. Sett is in the early 20th century, in Montevideo, the films follows a French woman who becomes intrigued by the city. She begins to investigate it with her translator, a boy named El Moco. Together they get embroiled in a dark world and find themselves trying to unravel the truth. 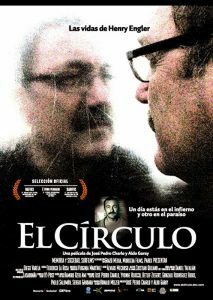 El Circulo is a documentary film directed by José Pedro Charlo and Aldo Garay. It is the true life story of Henry Engler, a medical student who got involved in the guerilla movement. After being caught, was caught and imprisoned for 11 years. He was released and exiled to Sweden where he became a neurologist and an expert in Alzheimer’s disease. The Delay, La demora, is an Uruguayan drama film directed by Rodrigo Plá. Released in 2012, it is the story of a single mother of three children, who struggles to make a living for her family that includes her demented eighty years old father. Maria works as a seamstress, and her salary is not enough to provide for her whole family. When she seeks help from the authorities for her father, she is faced with a dead-end. 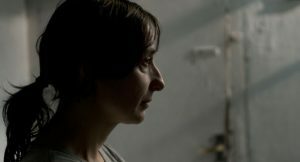 As a result, she is forced to make a decision that could either make or break her family.